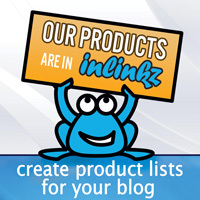 Hi friends popping in to announce the winners from our June blog hop! Congrats ladies! 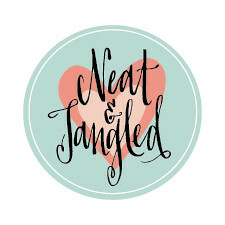 Please email me danielle@neatandtangled.com with your choice of Photo Booth or Sunday School Songs and mailing address!